Built by ADRIANA SASSOON & Team SPACIOUS LUXURY CONDO Filled with architectural detailing and luxury features, this sun-filled 2 bed, 2 bath condo has it all! The gourmet kitchen is a chef’s dream featuring custom cabinetry, quartz countertops, KitchenAid stainless steel appliances, a large island and a wine cooler. Wainscoting and coffered ceilings contribute to this unit’s sophisticated feel. Have peace of mind by purchasing a beautiful condo that has been completely updated. The unit has Central Air and Heat, new electrical, new plumbing, new siding and a new roof a complete gut renovation from top to bottom. 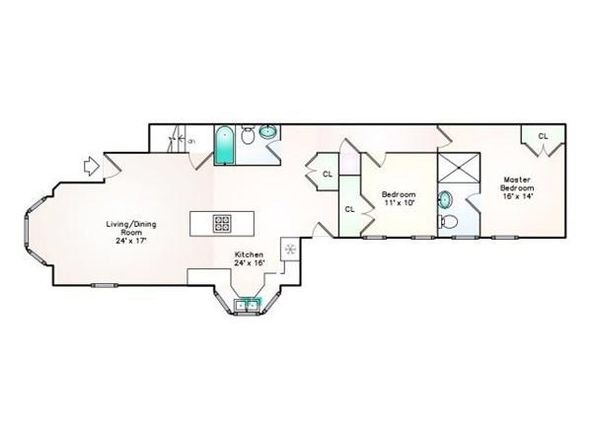 There’s even 673 sq.ft. 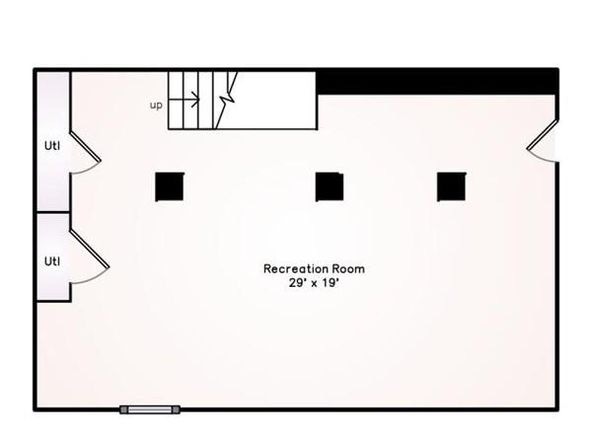 of additional living space in the finished basement. The unit comes with one parking space, and is conveniently located with easy access to major highways, Assembly Square, and just .5 miles to the Sullivan Square T-Stop. 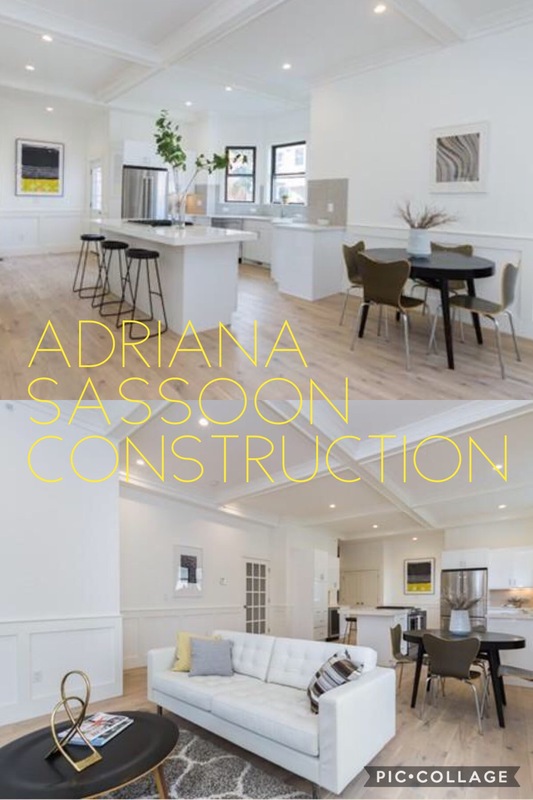 Adriana Sassoon is capable to Design for all levels of construction budgets without sacrificing the quality of the finished product. A Home is Where your ❤️Heart is.